Photo of: East Coast of Ireland: Meath: Stachallan. A view from the Broad Boyne Bridge in winter. 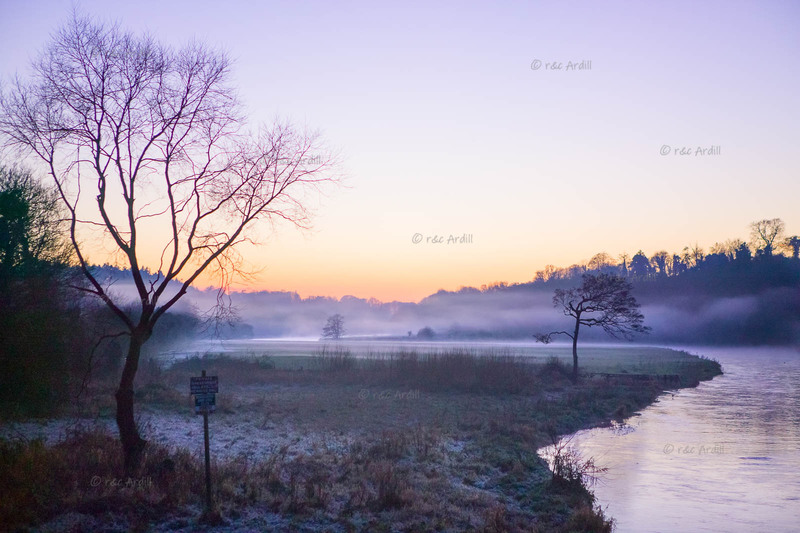 The trees, mist and frosty grass are lovely on this early evening on the Boyne.